The TRS supremo has blown the poll bugle. Much before the opposition could even start its electioneering , KCR goes on a full spate campaign by launching his first election meeting at Husnabad. The battle lines in Telangana are clear. The fight is on electing KCR again or not . Thus, the Telangana elections turn into a sort of referendum on politics and performance of KCR. 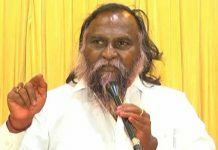 The TRS seems to have drawn up its electoral strategy based on six pillars. Firstly, KCR confidently seeks the mandate on his government’s four and a half year rule. 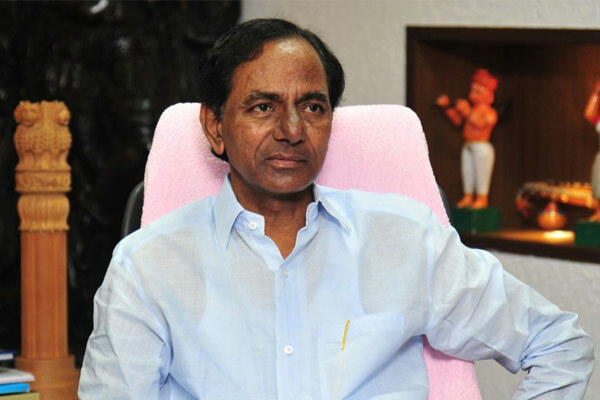 Especially , KCR is banking on the slew of welfare measures his government has initiated. It is true that many of these remain yet to be fully implemented. 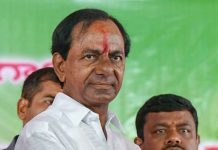 However, KCR ‘s unique selling proposition is to seek fresh mandate from people so that he can finish the work he has begun in 2014. While the opposition wants to attack non implementation and less than full execution of certain schemes as a weapon to hit at TRS, KCR wishes to convert this into an opportunity by urging the people to give him a fresh term exactly to complete them and do the more. The second contour of his election strategy is to capitalise on divided opposition. 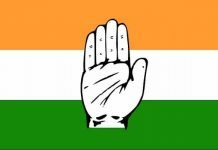 The BJP and the CPI(M) are not to join in any Congress led bandwagon. The TJS seems to be a non starter. Thus, the TRS is to an extent wary of possible alliance of Congress and TDP at least in Telangana . Thus, the third contour of his poll strategy is to frustrate any such possibility of Congress -TDP combination. Thus, KCR invokes the Andhra party theory to prevent Congress alliance with TDP and fight it if any such poll ties up is made between the arch rivals. The fourth contour is political maths of KCR . While making every attempt to diffuse opposition unity , KCR is has openly defended his strange friendship with MIM. Telangana has 12 percent Muslim population . The undeclared bonhomie with BJP is helping him to prevent any polarised debate on TRS -MIM alliance. The TRS is exploiting the all India BJP’s necessity to frustrate Congress in national politics . KCR fully knows that Modi -Shah led BJP will not like to antagonise a strong regional rival of congress. Thus, TRS is able to continue its declared friendship with MIM and undeclared friendship with BJP. The fifth contour of KCR is to invoke Telangana sentiment once again. The TRS despite weak organisational strength could be catapulted to power in 2014 due to Telangana sentiment. However, the sentiment alone may not work in 2019 . But, its importance in polls cannot be ruled out. By chanting slogans like not be the slaves of Delhi and criticism that TDP is Andhra Party, the TRS wants to keep the sentiment alive. 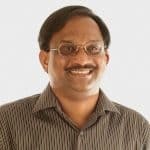 The persisting differences between the two successor states of Telangana and Andhra Pradesh will any how contribute to rousing sentiment. The sixth contour of this election strategy is to take an early advantage by premature dissolution and announcing candidates much in advance, much before opposition finalises political realignment , leave alone selection of candidates.